My Sunday Photo: 19 April 2015 | Phil – Refuelled! what a simply marvellous photo. 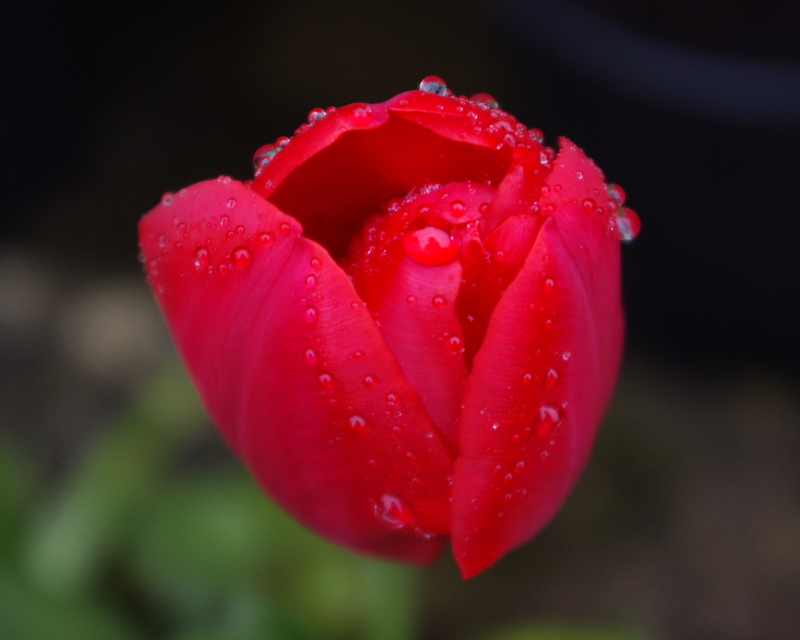 it is really stunning, and i love the raindrops on the lovely flower.